Do you always feel hungry when you're traveling? 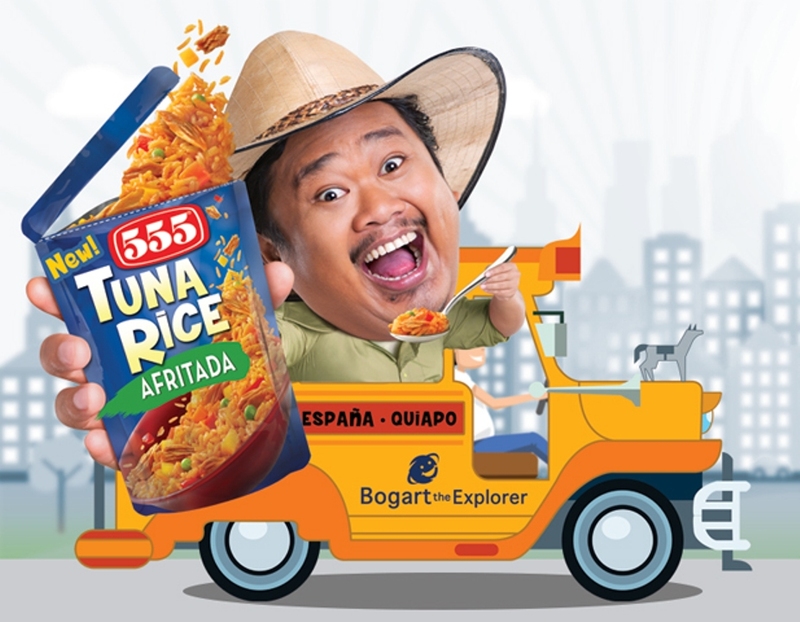 Always craving for rice and ulam meals with that delicious and filling home-cooked taste to give you the energy for all that walking, sight-seeing, and exploring when you're on the go? Now, you can bring your favorite rice meals anytime, anywhere as Century Pacific Food, Inc., introduces a deliciously innovative addition to its popular 555 Tuna product line: 555 Tuna Rice! An exciting new 555 Tuna category that's perfect for individuals who may not have the time to cook or prepare meals but would like to enjoy the goodness of lutong bahay dishes at home or on the go. 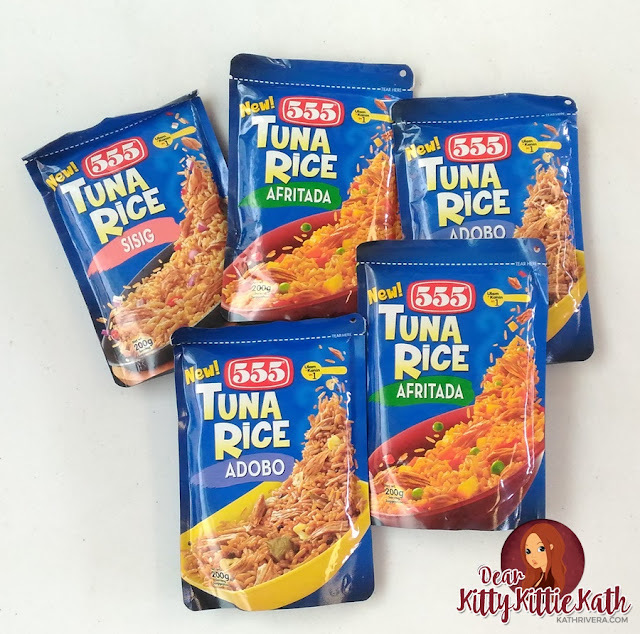 It's a 2-in-1 ulam and rice that comes in a convenient and unique, stand-up foil pouch designed in such a way to allow for space-saving storage in the pantry as well as for ease in bringing it with you wherever you go. While it is easy to open, it is also durable enough, allowing for better preservation of food and flavors. 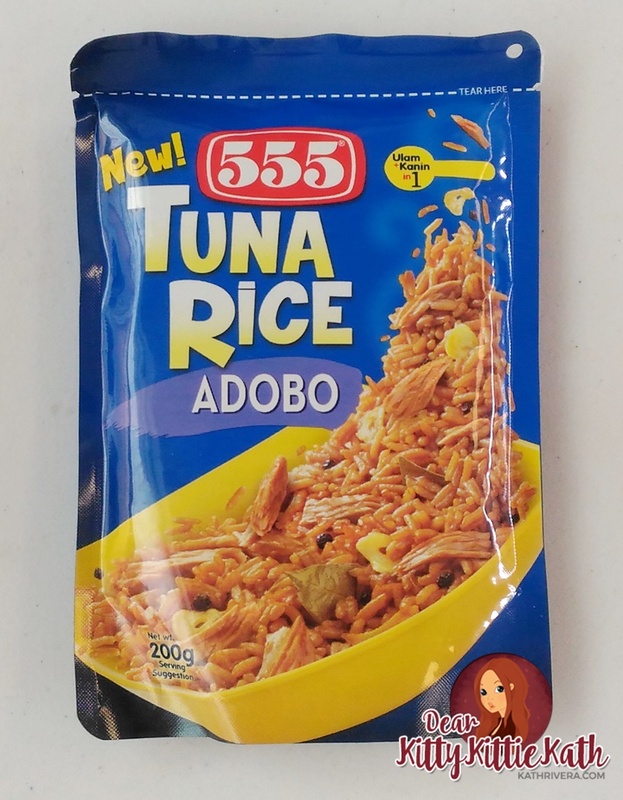 availability: Available in all leading supermarkets and grocery stores in Luzon. 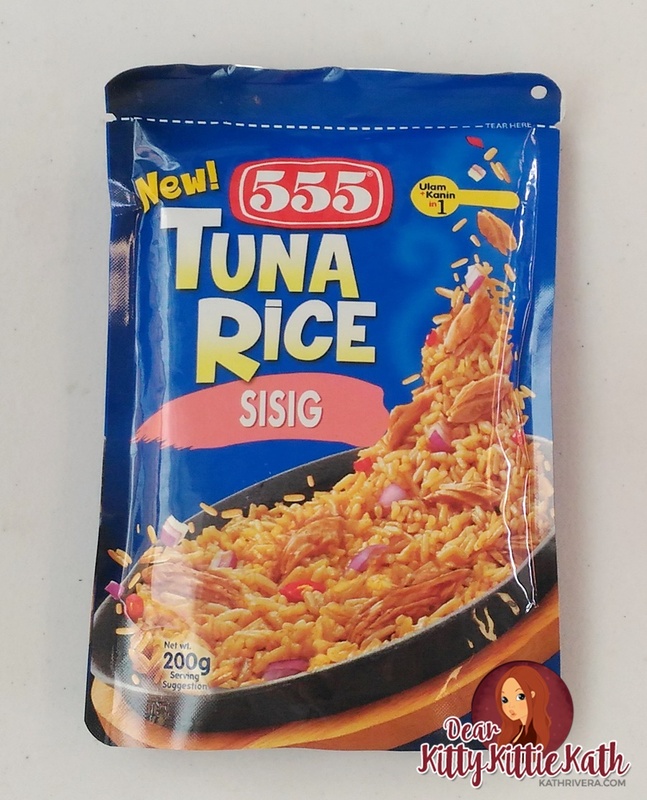 “The new 555 Tuna Rice remains true to what 555 Tuna is known for—delicious, home-cooked ulam at affordable prices. 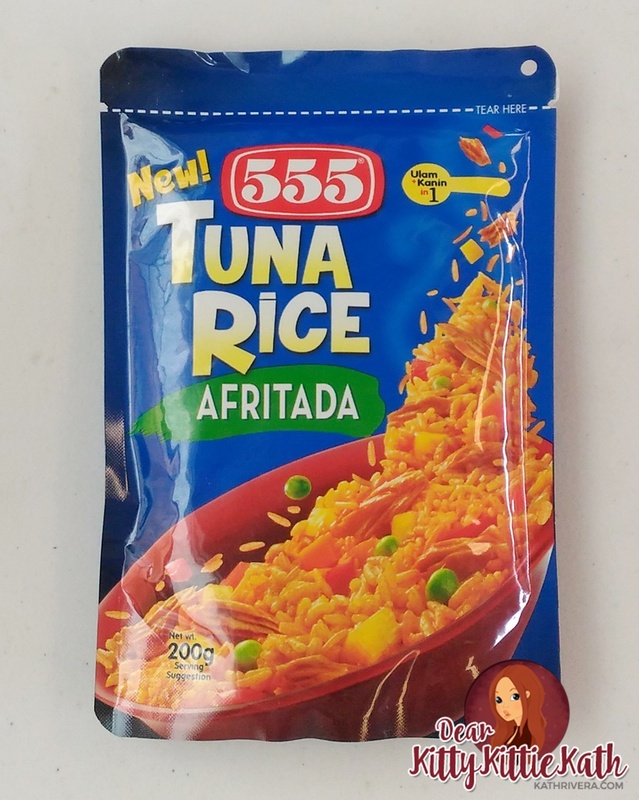 But this time, we are bringing more to the table—all your favorite dishes complete with rice in one convenient pack so you can have a delicious, filling rice meal anytime, anywhere!” says Greg Banzon, VP and General Manager of Century Pacific Food, Inc. “With the new 555 Tuna Rice, everyone can now enjoy the healthfulness of tuna and rice, with the goodness of home cooking, all in an easy-to-open, easy-to-carry pack”.